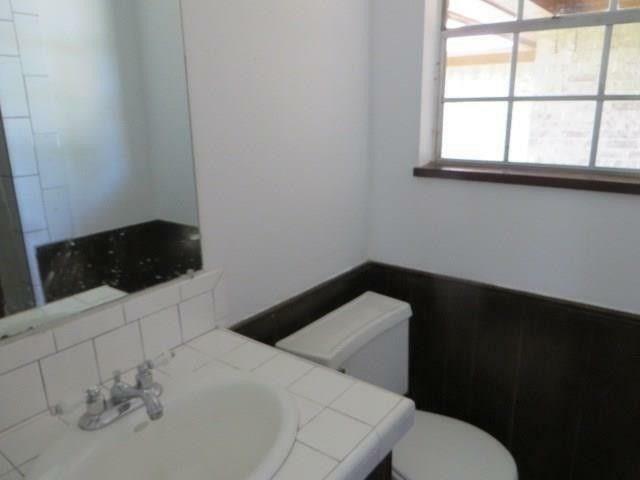 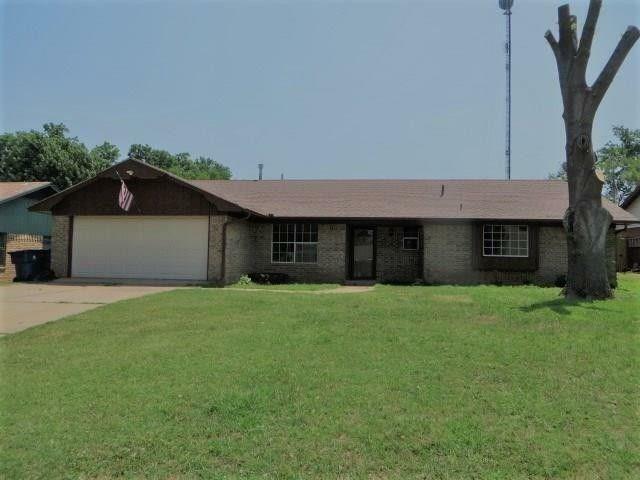 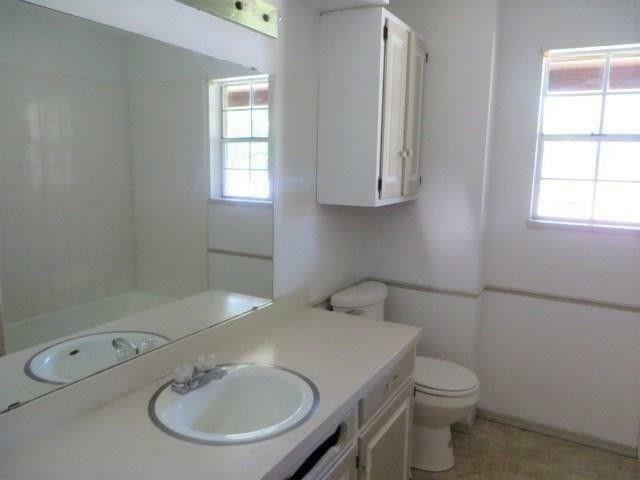 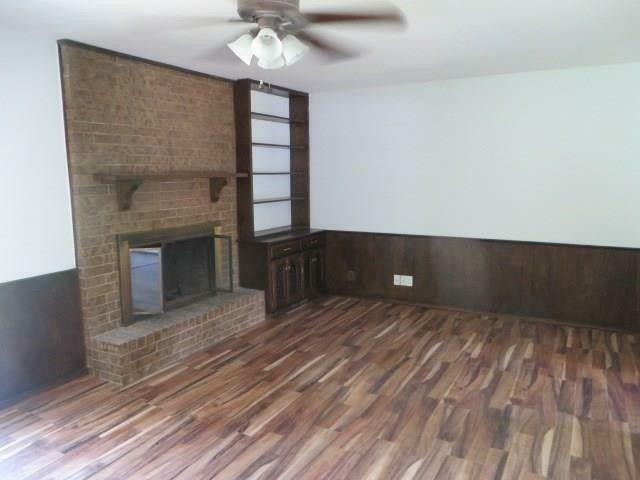 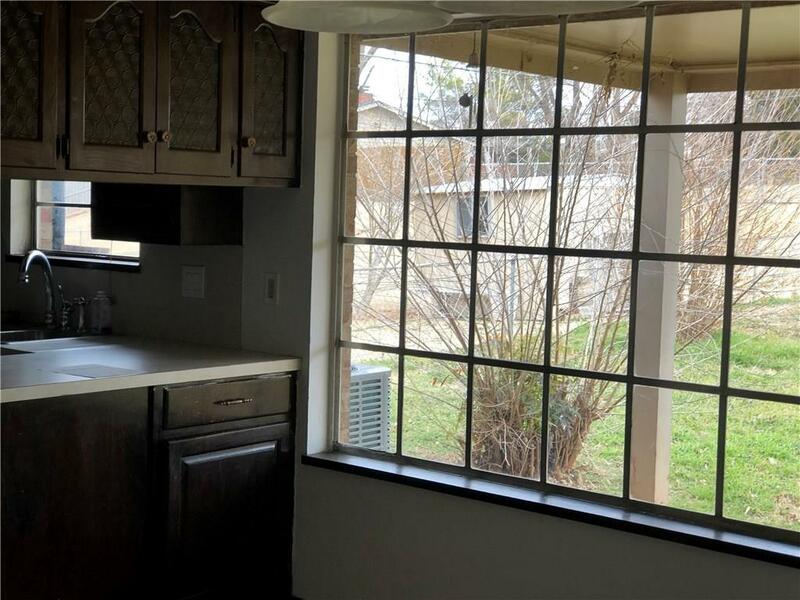 Beautiful 3 bedroom, 2 bath brick home with a 2 car garage, located on a quiet cul-de-sac. 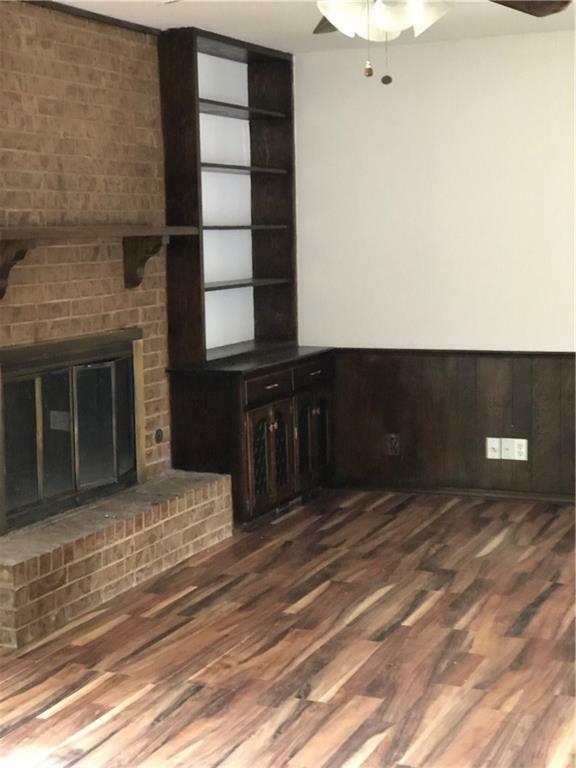 This spacious home has a formal living room and a den with a fireplace. 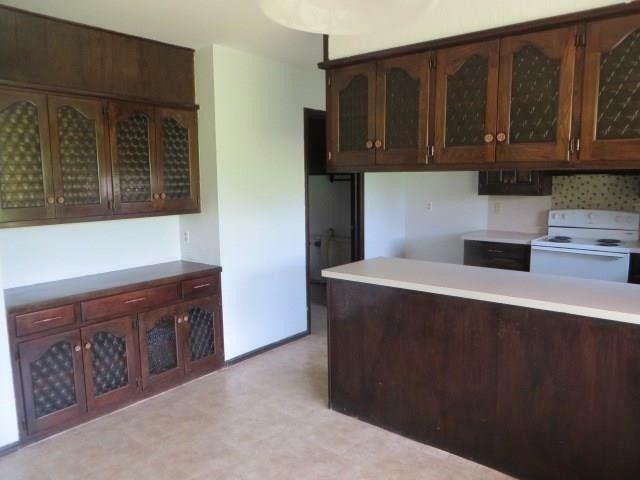 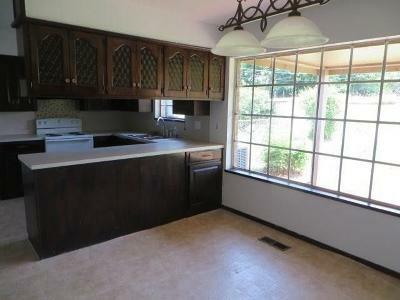 The kitchen offers plenty of cabinet and counter space along with a breakfast bar. Large Master bedroom with a full bath. 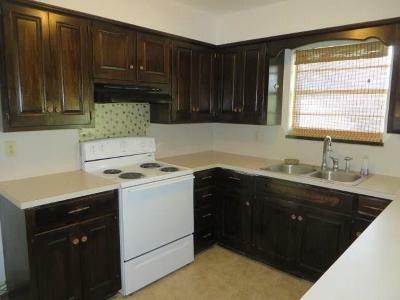 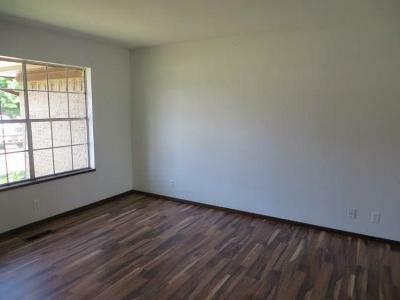 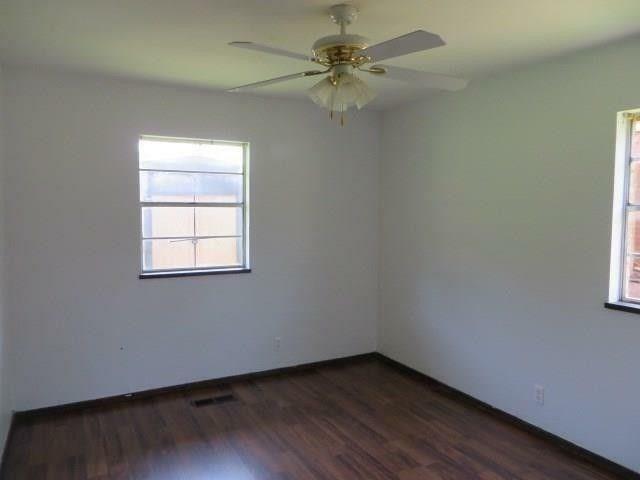 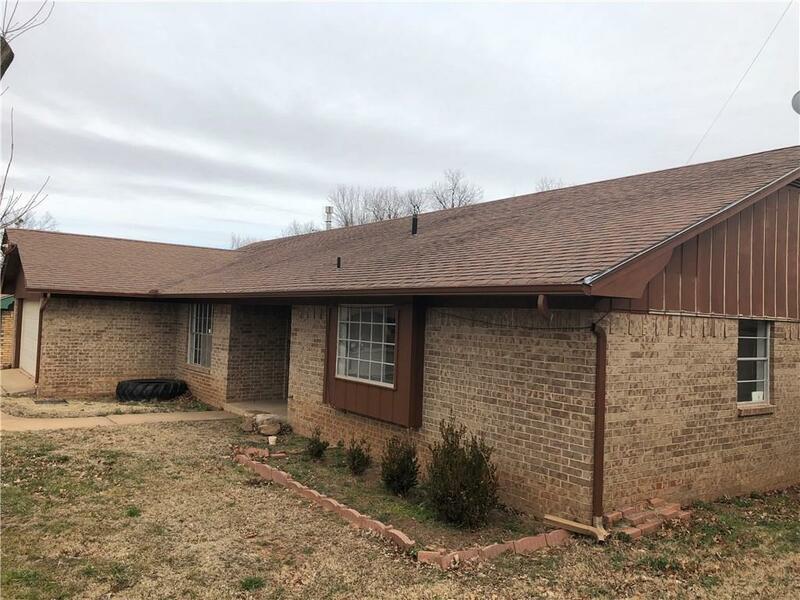 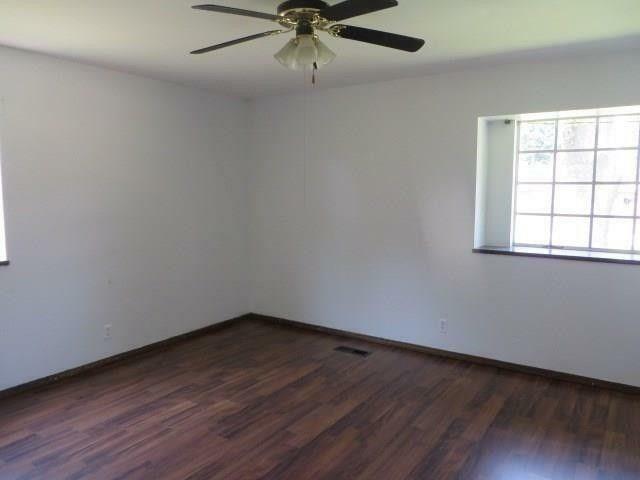 Recently updated with laminate wood flooring and new central heat and air. 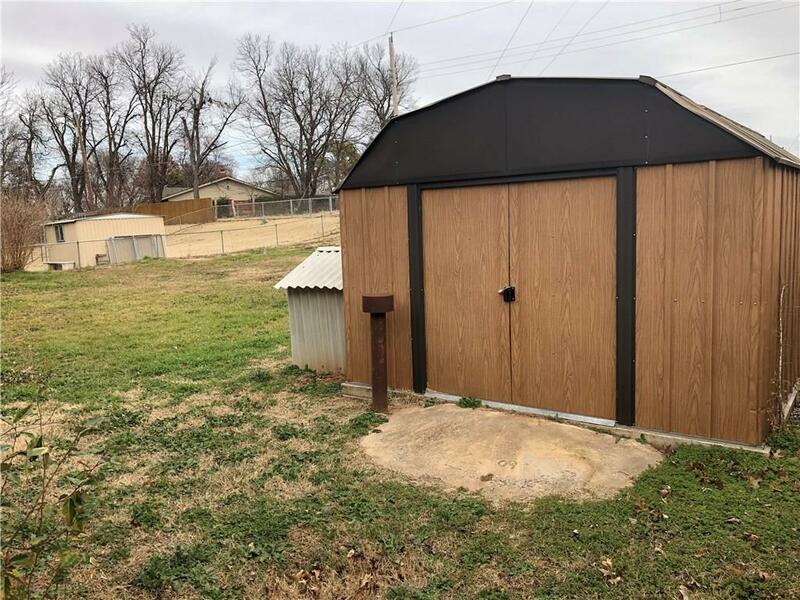 Big fenced back yard with storage shed. 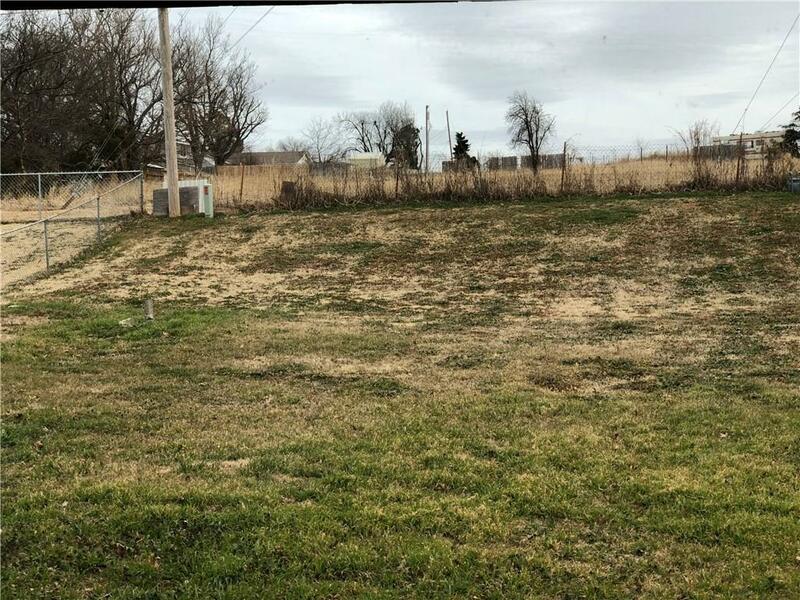 Call and schedule showing today, you'll be glad you did!